Introducing our keeper from our Blue Moon Litter from our UK Import/Aust Ch Jervindi Shala. Produced from a combination of lines that will never be repeated anywhere in the world. Shala being the last true Jerivindi bred female from their World Famous "J" litter offspring. I fell in love with the litter when I saw them all in person, leading to my love and respect for the lines behind my girl Shala. We hope to do them justice. 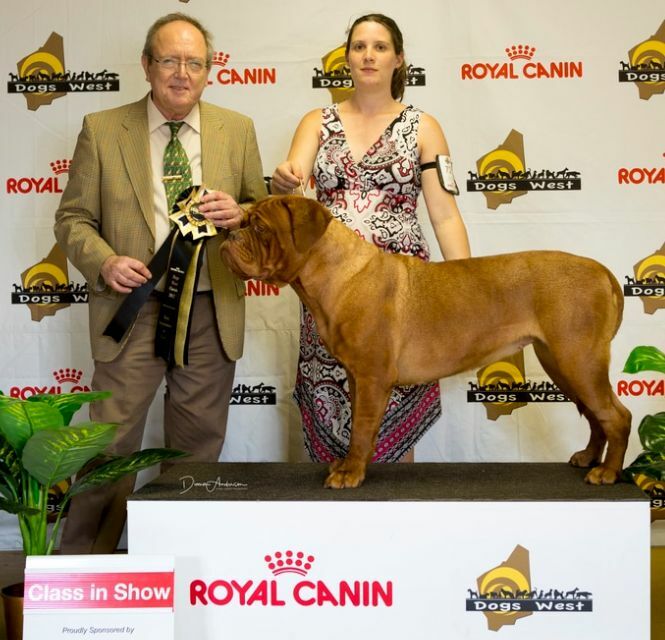 I personally can not thank Brooke and Jarod of Taureauxroug Kennels for sharing this journey with me. This little girl is the mirror image of her mother at the same age and as she is growing we can see her grandma "Funny". 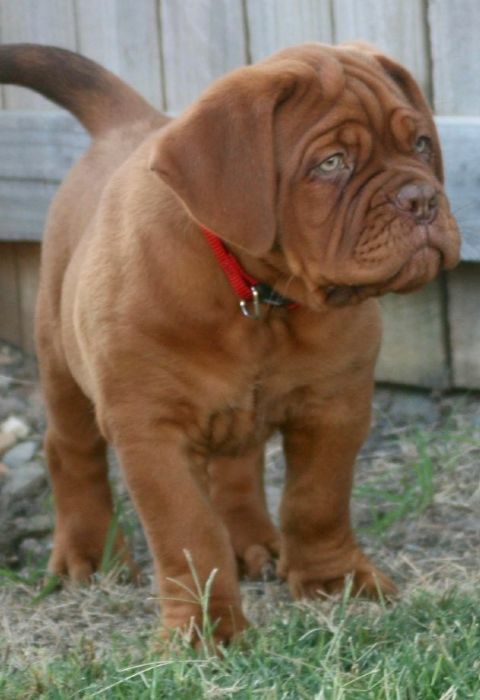 Such a little spit fire with a personality to match. We look forward to seeing this little pocket rocket develop. Cyclone Oona as we call her is a dream to handle and loves the show ring. Pictured at 2 years and winning Best of Breed, Best Intermediate in Group and then Best Intermediate in Show under Breed Enthusiast Senor Rafael Alcrudo from Spain. Oona has been heart, hip and elbow tested with excellent results. Exciting plans ahead for breedings of this amazing girl. 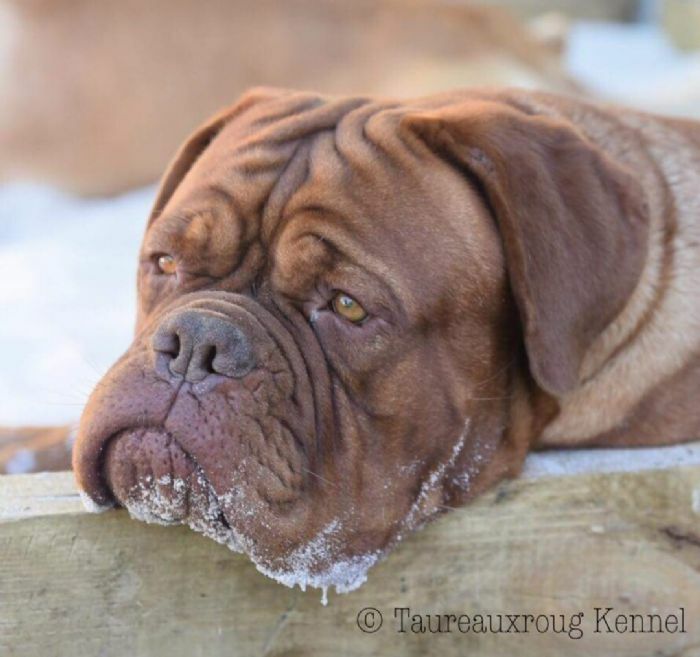 Oona is now living with Taureauxroug Kennels in WA. She is doing so well for Brooke and Jarod. Just welcoming her first litter to the grandson of our very own Breed Speciality Winner Calypso.